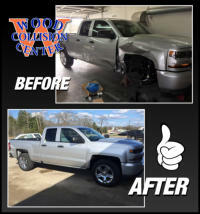 Top-Quality Auto Body Repair Services Are you looking for reliable auto body repair services? 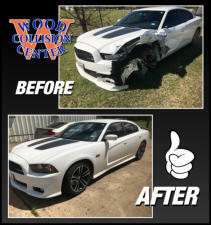 If so, look no further than Wood Collision Center. We are a family-owned and - operated business serving clients in Mineola, Texas and the surrounding area. Our highly skilled staff has the required knowledge and experience to deal with any auto body repair. 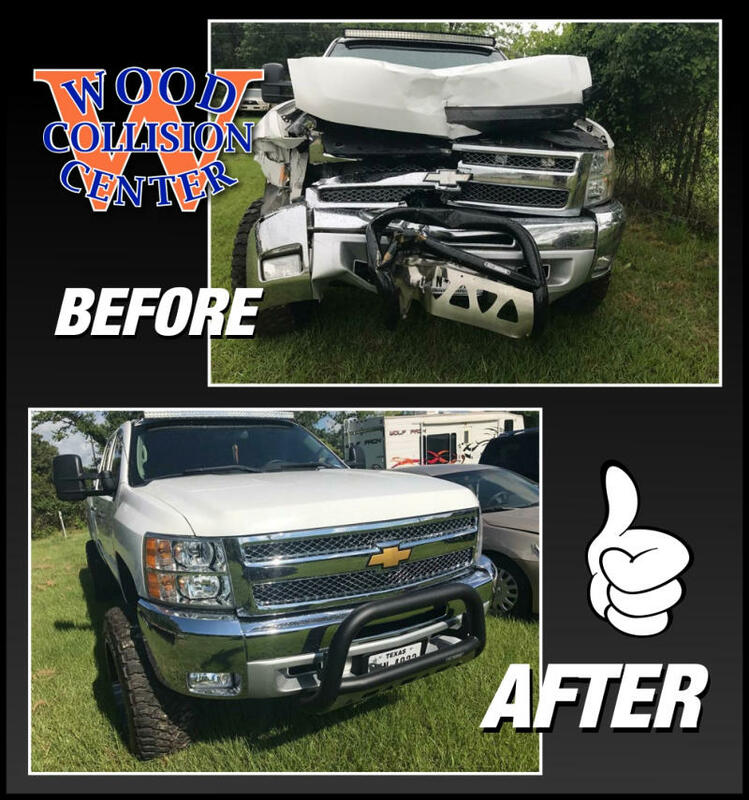 From collision repairs and auto painting to restoring your vehicle to its pre-accident condition, we offer it all in a hassle-free manner. 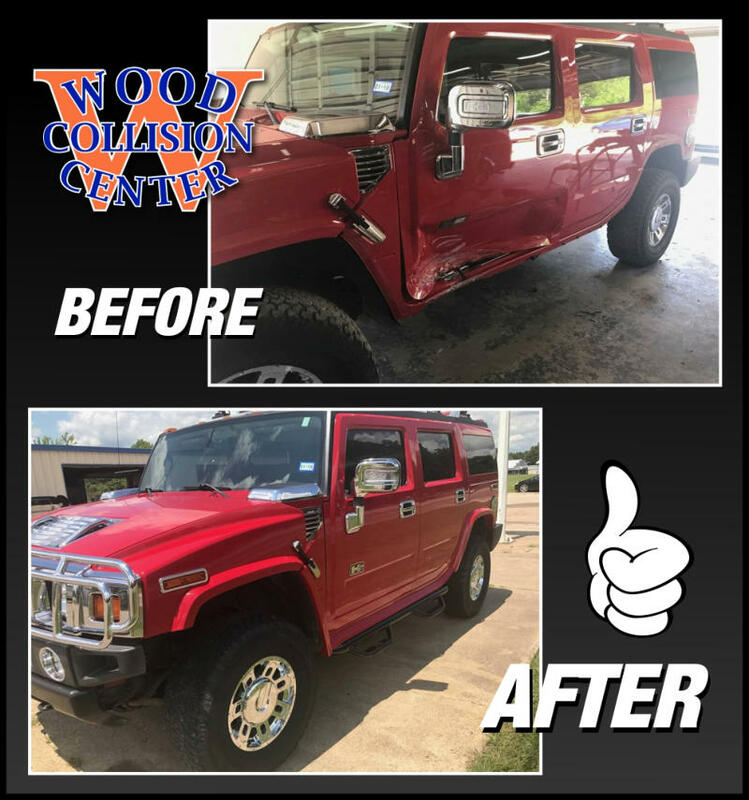 Our staff is skilled in dent repair, bumper repair, glass replacement, headlight restoration services and much more. We service brands like Ford, Jaguar, Volvo, Lexus, Mazda, Nissan and more. 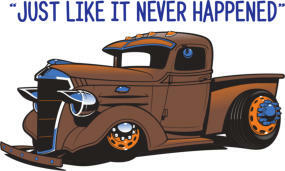 Call us now at 903-569-9001 and we will put your car back on the road as quickly as possible. Top-Quality Auto Body Repair Services Are you looking for reliable auto body repair services? 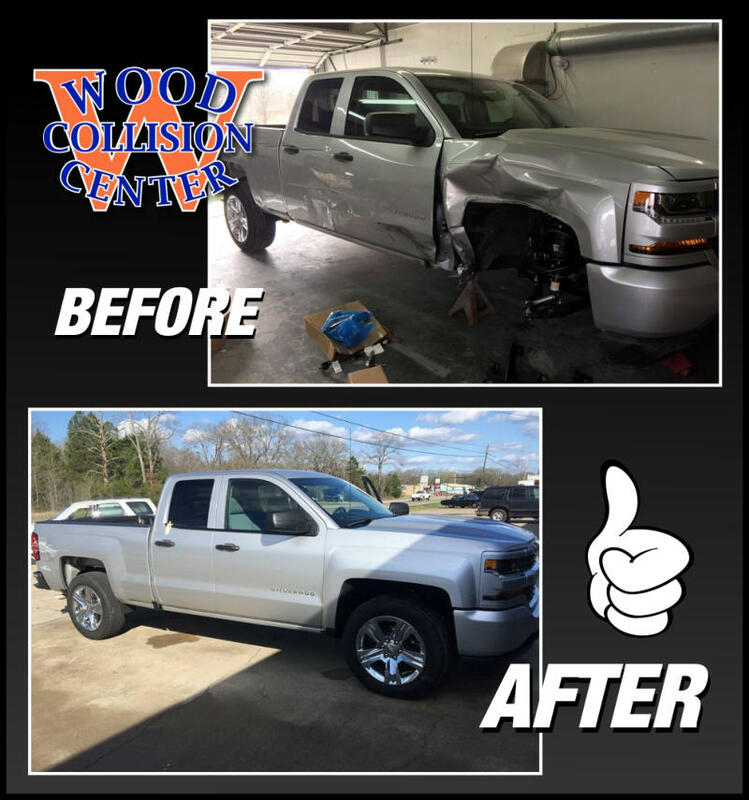 If so, look no further than Wood Collision Center. We are a family-owned and -operated business serving clients in Mineola, Texas and the surrounding area. 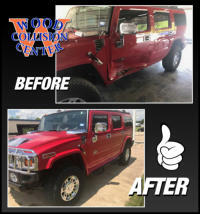 Our highly skilled staff has the required knowledge and experience to deal with any auto body repair. From collision repairs and auto painting to restoring your vehicle to its pre-accident condition, we offer it all in a hassle-free manner. 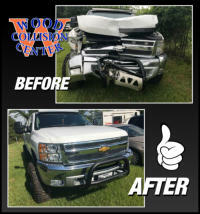 Our staff is skilled in dent repair, bumper repair, glass replacement, headlight restoration services and much more. We service brands like Ford, Jaguar, Volvo, Lexus, Mazda, Nissan and more. 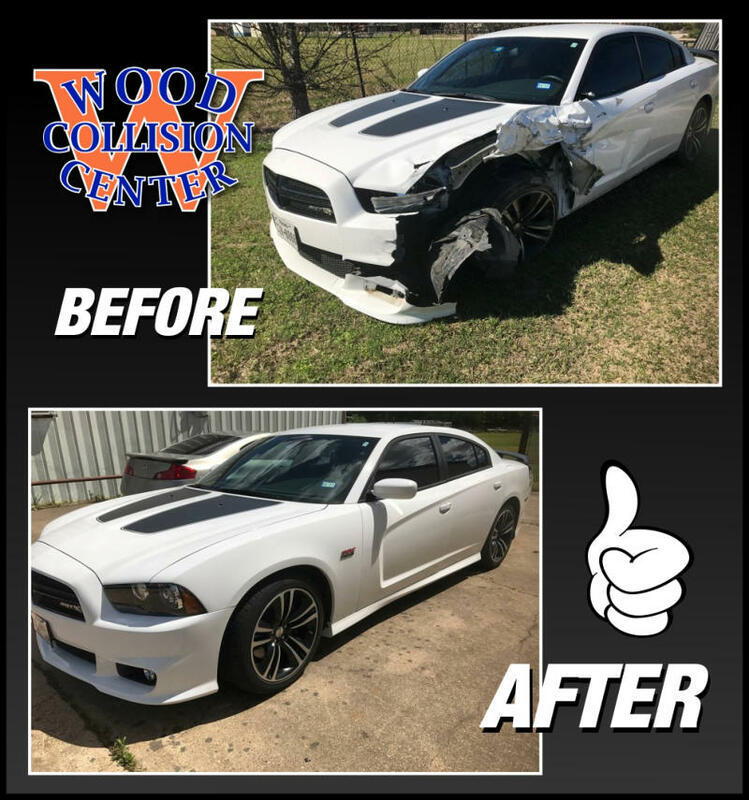 Call us now at 903-569-9001 and we will put your car back on the road as quickly as possible.